Jesse James facts make you remember about one of the most notable robberies in US. 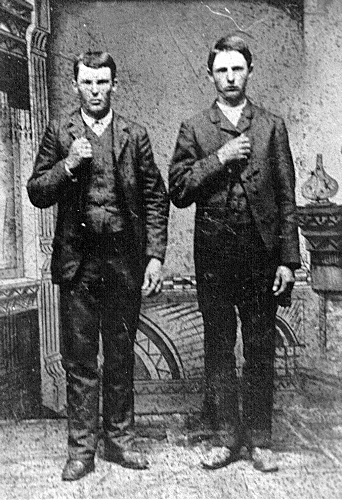 Jesse James was well known as a leader of robbery gang. This man was born on 5th September 1847 in Clay Country, Missouri. If you are curious to know more about him, see the following facts below. 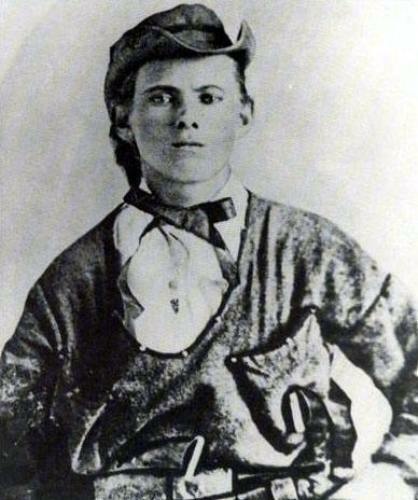 It seems that the childhood time of Jesse James was not happy. He had to lose his father when he was only three years old. His father worked as a Baptist Minister and a commercial hemp farmer. Frank was the name of Jesse’s brother. During the civil war, both joined the confederate armies. In the war, they often killed the union soldier and committed violence by dismembering and scalping the soldiers. In the civil war, he got a shot on the chest. This event happened near Lexington Missouri when he decided to give up the Union army. 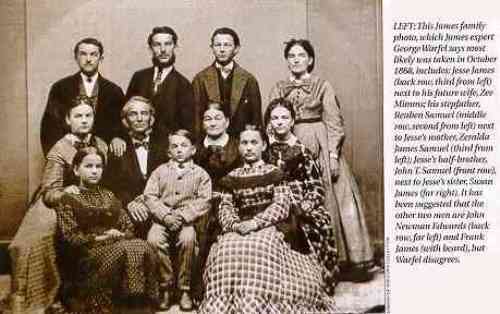 Jesse James married to his first cousin after his gunshot wound was looked after by her. As I Have stated before, Jesse James was believed as a robber. The first robbery that people believed to commit was located at Daviess County Savings Association in Gallatin, Missouri. His first murder was on the cashier of the bank. Realizing that people thought him as a robber, he formed an alliance with the founder and editor of the Kansas City Star. The newspaper published his letters who stated that he was innocent and had nothing to do with the bank robbery. In the newspaper, the editor portrayed him as a dignified man since he would not commit robbery outside his gang. 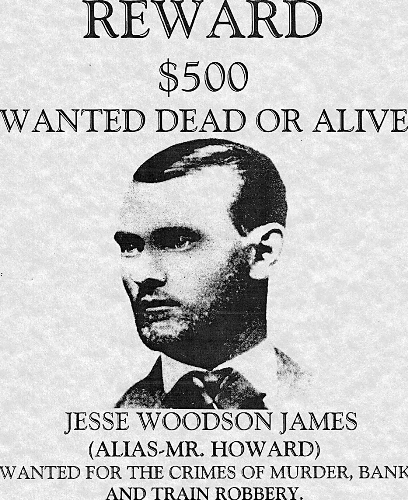 The Robin Hood image was attached to Jesse James though the writing on the newspaper. In reality, people got no evidence that the money and treasures from the robbery was shared with other poor people. They kept it for themselves. Are you curious to find out the members of The James-Younger gang? The gang included Cole Younger, Jesse, Frank, and some ex confederate armies. The robbery that the gang committed was not only in Missouri. They were in actions in other parts of United States such as West Virginia, Kansas and Texas. They robbed the stagecoaches, banks and a fair. Find out another most wanted person in Jack The Ripper facts. First National Bank of Northfield located in Minnesota was attacked by the gang in 1876. In the robbery, there were two innocent people and two gang members of Jesse killed. People tried to capture him. Finally, Robert Ford shot him in 1882. The surprising fact is that his son became one of the most respectable members in Kansas City Law Community and became a good lawyer. 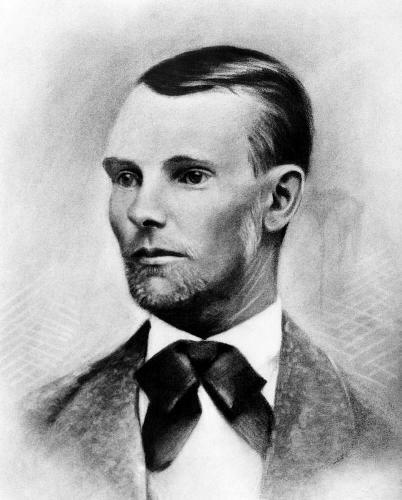 Do you have any opinion on facts about Jesse James?